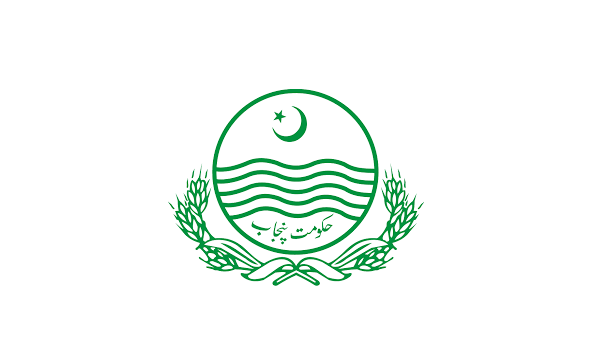 Sargodha: The Government of Punjab has reserved PKR 15 billion for completing work on sewerage systems in the rural areas of Punjab, according to a news source. Union Council representatives will be consulted, and sewerage systems in these areas will be improved under this project. This step was taken to control health problems spreading due to bad or sewerage systems in many villages in Punjab. In the first phase of the project, a sewerage system will be laid in villages that have a population exceeding 10,000. After that, proper sewerage systems will be laid down in smaller villages and towns as well. The government is hopeful that with a proper sewerage system available in rural areas, health problems that arise due to improper sewerage and drainage will be dealt with efficiently.